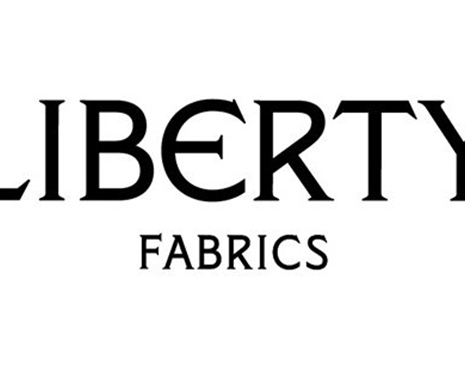 The home of 1,000’s of quality Patchwork and Quilting products. 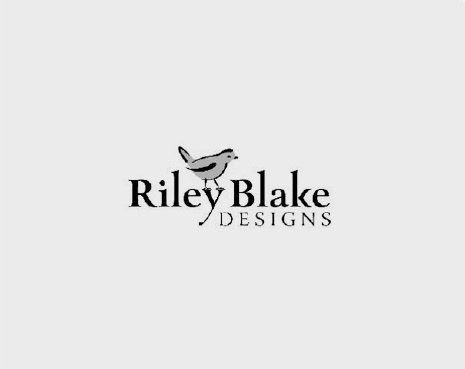 from brands including Michael Miller, Riley Blake and many more. Pre printed wadding that automatically quilts as you sew. Create quilt blocks, tote bags, place mats and more in just a few seams. 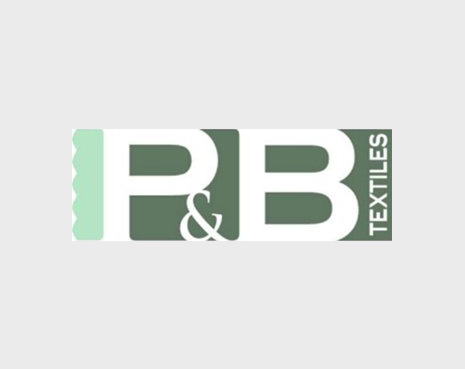 We distribute some of the best known fabrics and quilting supplies brands. 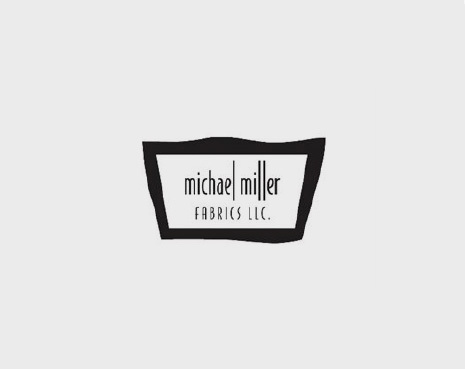 Brands include: Michael Miller Fabrics, Riley Blake Designs, Studio e, Blank Quilting, Sew Simple, Clothworks, Mettler, YLI, June Tailor, Sewline and others. To find your local stockist of your favourite new collection, please enter your postcode below.